EVERY DAY. MORNING OR NIGHT. This year we are 49! 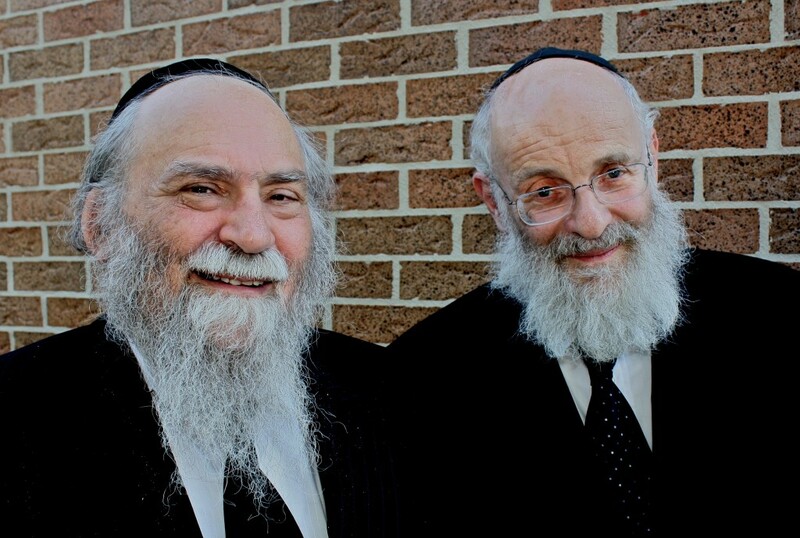 Kollel Toronto is an internationally renowned institution of learning consisting of a core group of scholars who are engaged in full-time Torah study at an advanced level—headed by Roshei Kollel, Rav Shlomo Miller שליט”א and Rav Yaakov Hirschman שליט”א. Kollel Fellows have assumed leadership and teaching positions in Jewish communities in Canada and elsewehere. The Kollel is a community learning center and Kollel Fellows conduct a multi-faceted program of adult education for the community. As a religious centre the Kollel division also serves as a community synagogue with close to 150 families. Prayers are an integral part of Judaism and the Kollel synagogue is open 7 days a week. Times and schedules are posted under announcements. 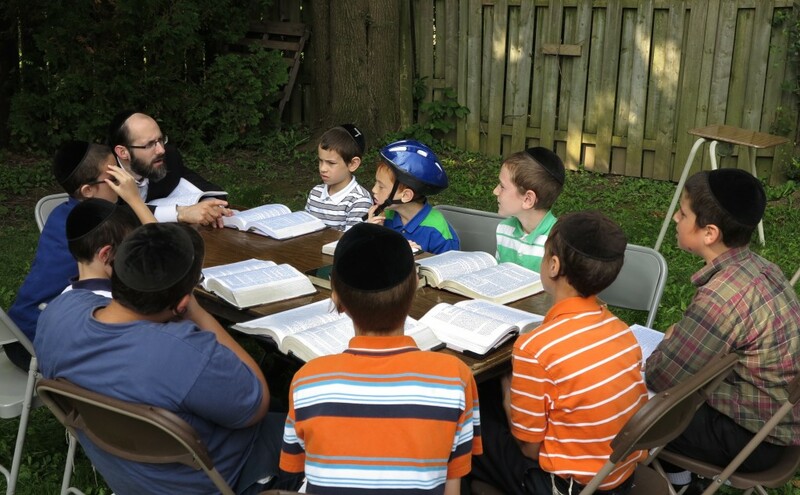 The Kollel started in 1970 when a group of ten pioneering families from the prestigious BMG Institute for Advanced Learning of Lakewood, NJ moved to Toronto. Now, over forty nine years later, the phenomenal growth and vibrancy of the Jewish community in Toronto has largely been attributed to the Kollel’s presence and activities. This includes the opening of new Synagogues, Yeshivas, Day schools, Kollels’, and the strengthening of Jewish infrastructure such as Kashrus, Mikva, Shatnez, the city Eruv and many educational outreach (“kiruv”) programs. The example set by the founding families led to the establishment of more than 70 other such Kollels that have revitalized their respective communities—from Chicago to Los Angeles, from Detroit to Boston, and from Israel to Australia. As we face growing assimilation in North America, the only real hope for our future is through Jewish education. The strength and existence of our nation has always been intrinsically bound to the study of Torah. Now, more than ever before, when many Jews are seeking meaning and direction, there is an urgent need to develop leaders and educators who can communicate the depth and excitement of Torah. For a Historical background of the Kollel movement as an Ideal see “History” page.